FRANKINCENSE is a holy incense of the Jews and is used in spiritual rites of all kinds, to increase the intensity of concentration. 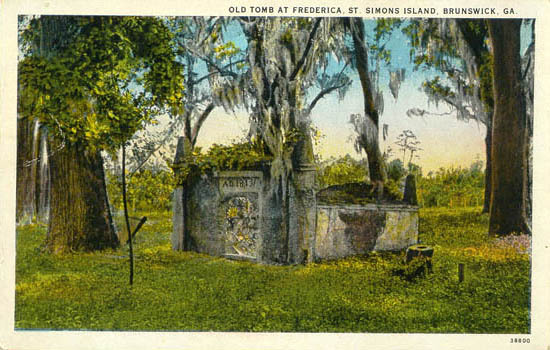 It is burned on charcoal and may be mixed with other tree resins, wood chips, and herbs of all kinds. To Increase the Power of Conjure Work while performing candle-burning spells, add a portion of FRANKINCENSE into whatever incense or herbs you usually use. 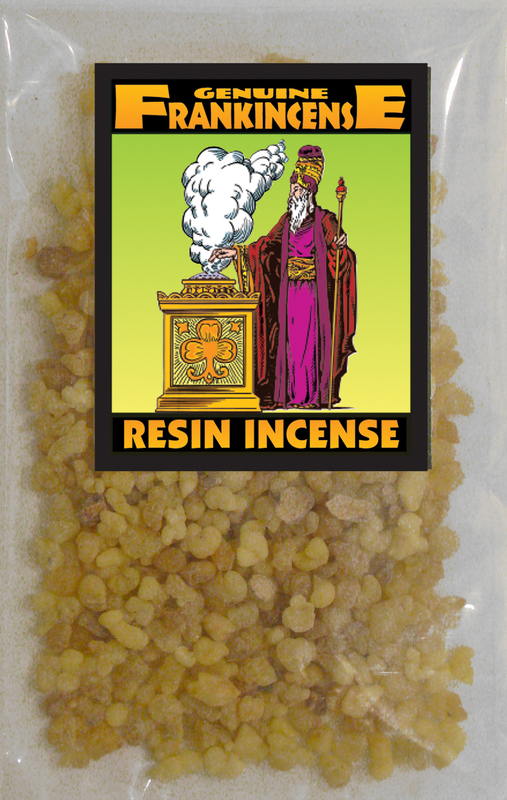 Regardless of your petition — whether for love, money, power, or revenge — the herbs or incense are invigorated by the addition of Frankincense. You may also add Frankincense grains to any dressing oil or spiritual cologne, to strengthen it. This is most often done with Holy Oil, Blessing Oil, Hoyt’s Cologne, and Florida Water. 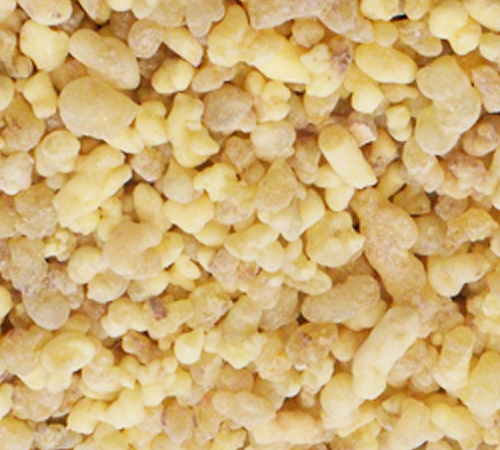 We make no claims for Frankincense, and sell it as a genuine Curio only. 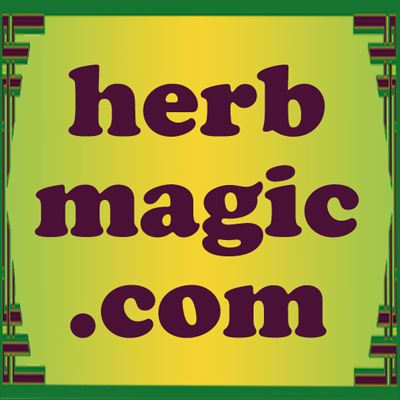 Many more folkloric magical spells utilizing FRANKINCENSE can be found in the book "Hoodoo Herb and Root Magic" by catherine yronwode.